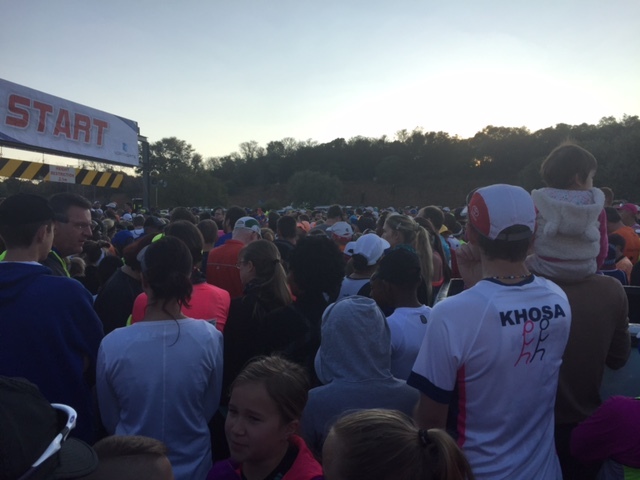 Northgate 10km hosted by Roodepoort Athletics Club happened last week Sunday 9th July. This was the 20th time they have hosted this race. I believe that for many this is the first race of the new running season. Midway through winter, just before the Spring racing calendar begins. In the past, it’s been really cold at the start of this race. This year not so much. Weather: Crisp cool weather at the start of the race, but warmed up beautifully through the race. We’re in the middle of winter after all. 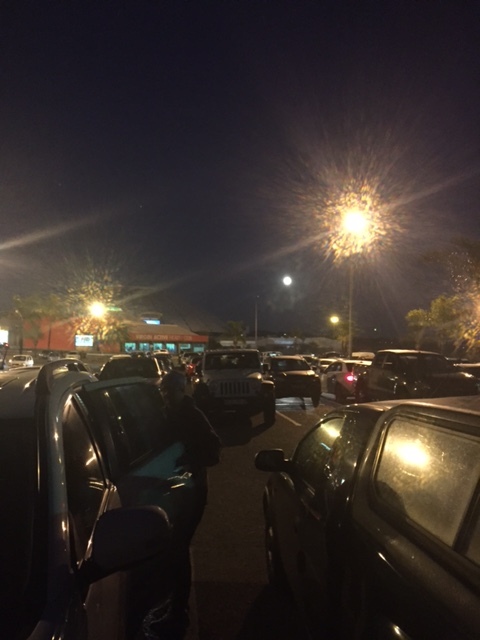 Parking: Plenty of parking space as the race started and ended at the Northgate Mall. Organisation: Arrived at the crack of dawn, the moon was still shining brightly. Definitely worth arriving that earlier as the queues to collect entries or numbers are not long, and it’s less chaotic. From the last two times I entered the race it seems we can only collect our numbers on the morning of the race. Seems to work for the organizers, but can get overcrowded as the area for the start, end and collection all happens in the same area. Medals: Standard medals for this race. Maybe next year as it’s the 21st one there may be a difference. Overall: A great route, a mix of climbs and slight downhills that give the runners some breathing and recovery opportunities. 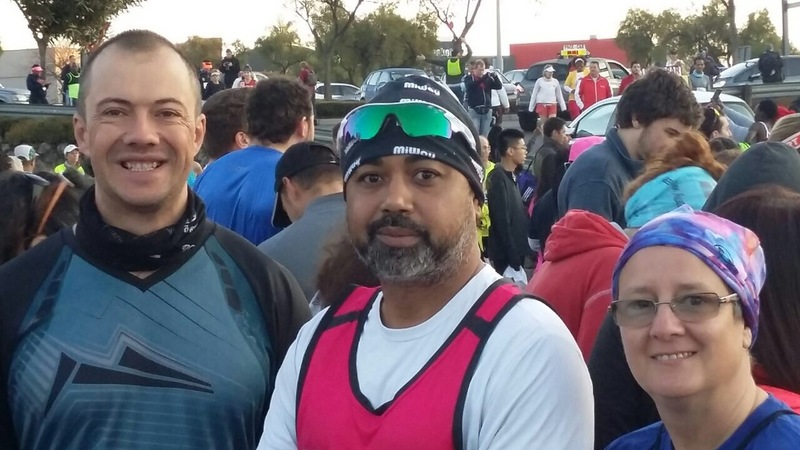 An awesome race to wake up the legs and muscles after their winter hibernation, for those like me that take a break from running after Two Oceans. For race results, and if like me you need them for Vitality points this is where you should begin your search. Normally available by Thursday following the race.